CD with 8-page bookled - sealed - limited to 500 copies. Info. The brandnew album of Munich's primary Industrial act brings you Death-Noise hymns and rhythmic Noise tracks in old-school-Steinklang manner with modern elements, partly even with song-character and male+female vocals. 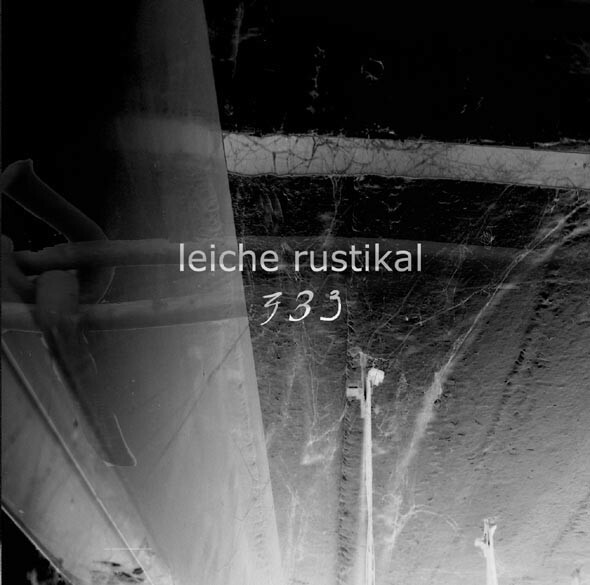 Customer evaluation for "Leiche Rustikal – 333 CD (Lim500)"